Just a quick piece of reflection on a blog in the Guardian News paper on the subject of eating UK freshwater fish. 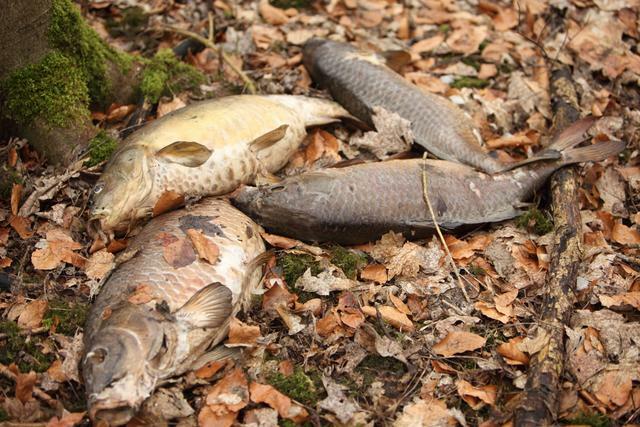 The article that can be found here by Nick Weston, espouses the idea that as the fish stocks in the sea surrounding the UK are dwindling that we should start to consume the fish in the UK waterways. It even goes on to state that “the British angling press is frequently peppered with tales resourceful eastern Europeans taking prize carp,“. Lets read that again, “ resourceful Eastern Europeans talking prize carp” I imagine he is talking about these ones, or perhaps these, or even this one, I could go on. I wonder if the journalist who wrote the piece would describe car thieves as “resourceful” perhaps shop lifters are not criminals they are just “resourceful shoppers“. Note the size of the carp above…. I suspect that a 20lb carp is a wee bit bigger than 20cm, assuming that the section of the river Ouse in question was under EA and not club rules ( which would in all cases prohibit the taking of fish full stop) what he has almost “cheered on” was an act of poaching. Lets be very clear unless you have the permission from the person who owns the fish ( or it is a public fishery and abide by the rules) taking fish for what ever reason without permission is theft. There are no two ways about it, if you take what does not belong to you you are stealing plain and simple ( and lets not make this an Eastern European bashing exercise despite Mr Westons post) . For almost all lakes and rivers in the UK there are fish there because someone put them there, they are not wild, someone paid for them to be there most likely for sport. Lets stop this madness, UK waters can not sustain fishing for food, there are 66 million of us on this island even with only 3 million anglers stocks would swiftly become depleted. We have mis managed the stocks in the sea, lets not do the same for the fresh water species as well. By the way hats off to Hugh Fearnley Whittingstall for his FishFight campaign which is trying to put the situation in the sea right.